One of the objectives of the European action plan (proposed by the WHO – Europe regional office) for the diet and nutrition policy 2015-2020 is to improve the knowledge of primary health professionals regarding nutrition. Improve capacity and training for primary health care professionals, including guidance on appropriate nutrition counselling and weight monitoring and management. Member States will prioritize and coordinate their nutrition policies with primary health care or people-centred health care policies to meet the Health 2020 principles and priorities. 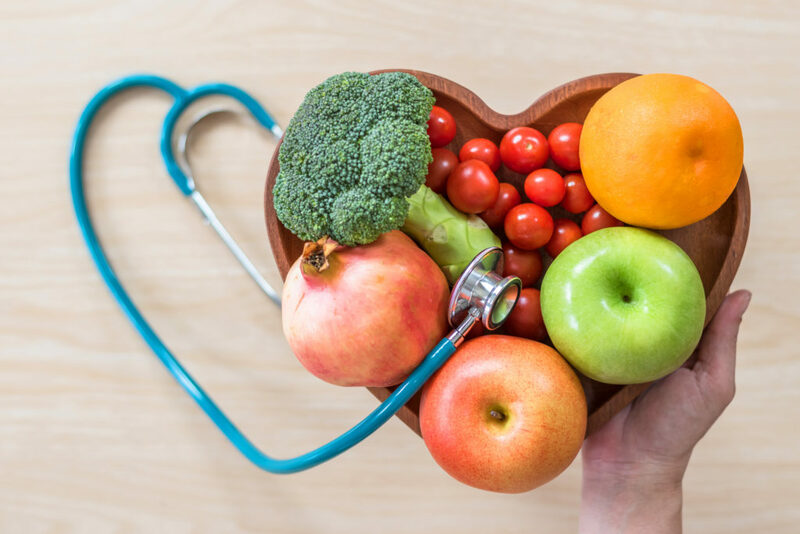 Information, brief interventions and counselling about healthy diets and their influence on overall health and nutritional status will be included in care paths, with a particular focus on primary care and home care services.